Picture a variety tray of cookies to adorn your dessert table with plenty to share with friends and family—a family tradition which has been lost by many. You can save this tradition without spending days in the kitchen! 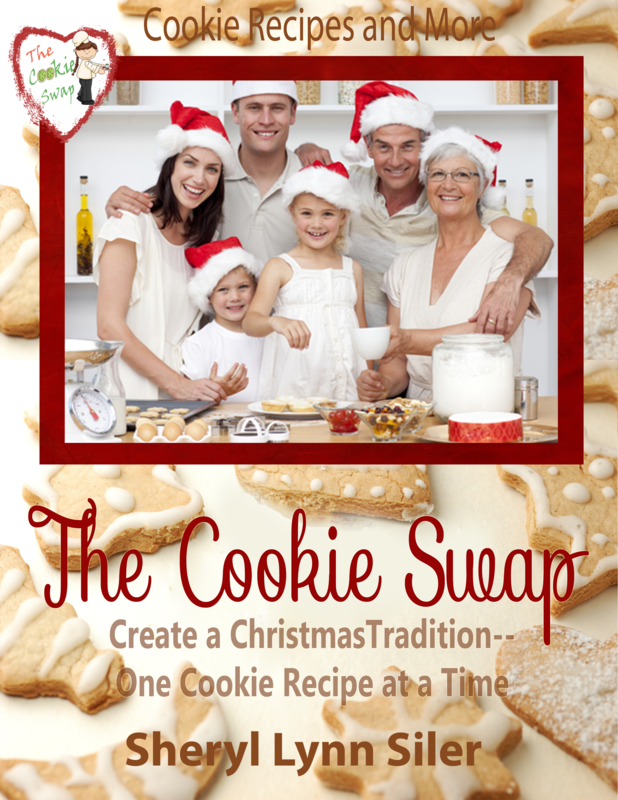 Create a Christmas Tradition–One Cookie Recipe at a Time”. Oh…the sweet aroma of cinnamon, nutmeg and vanilla throughout the house for days from those holiday cookies. Picture a variety tray of cookies to adorn your dessert table with plenty to share with friends and family—a family tradition which has been lost by many. If I were doing a cookie swap, this book would be the one resource I would start with! To be honest, I could use this information for organizing any festive event.